TSG VoIP is a feature-rich voice over IP phone system for SMB and enterprise companies. TSG VoIP is a true VoIP solution that is scalable, reliable and cost effective. 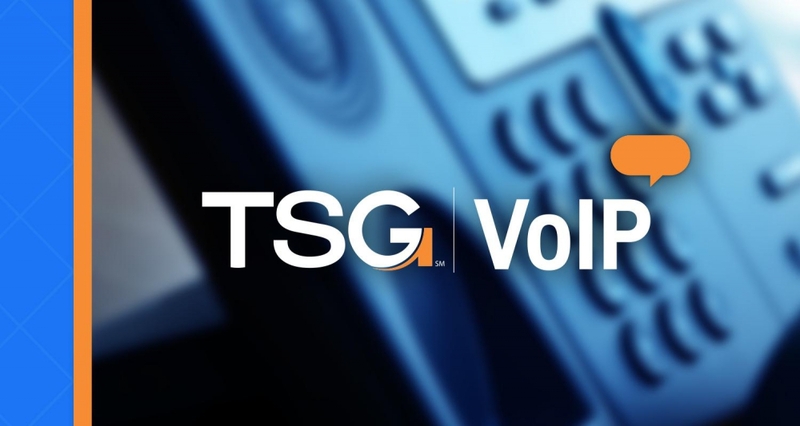 TSG VoIP is a powerful phone system that offers the feature set of expensive high-end VoIP solutions at a fraction of the cost. TSG’s experienced VoIP team will work with you from start to finish to ensure your new phone system purchase and installation is smooth and successful.